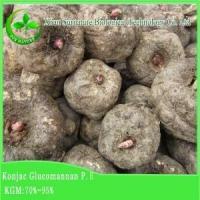 Latin Name: Nelumbo nucifera Gaertn. The lotus leaf (Nelumbo nucifera) is an aquatic perennial. This plant has white flowers with light green leaves and grows throughout the tropical regions of Asia and the Middle East. Known by many other names including the sacred lotus, Indian lotus, Chinese arrowroot, and Egyptian bean, it has an extensive history. In fact, the sacred lotus has been used as a medicinal herb for thousands of years. The entire lotus plant has been used in Chinese medicine for treating everything from diarrhea to bleeding ulcers. Lotus leaves were also highly regarded as a weight-loss cure, as the plant is a diuretic. One of the main functions of the lotus leaf plant is to stop bleeding associated with excessive menstruation, hemorrhoids, and vomiting of blood. All parts of the plant can be used as an astringent and cardio tonic. In addition, lotus is employed as a treatment for mushroom poisoning.. Dried lotus leaf is available at many herbal shops. 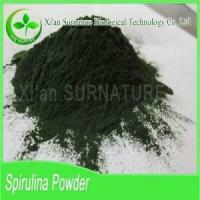 Additionally, the plant can be found in pill, powder, and capsule form. Lotus is considered safe and has no known negative side effects. 1. 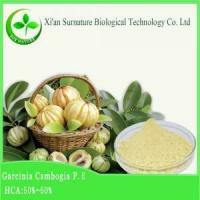 Weight control Adjust blood lipids, codeine and expectorant Anticoagulant and antidote in medicine It is used for treatment of summer heat syndrome and dampness accumulation. 2. 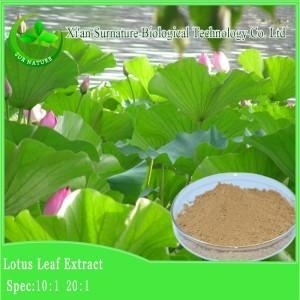 Lotus leaf has become popular for lowering blood lipids and treating fatty liver; It is commonly combined with cartages, which promotes blood circulation and lowers blood fats, for that purpose. 3. Control adjust blood lipids, codeine and expectorant, Anticoagulant. 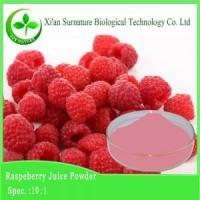 Nuciferne are well applied in weight lossing,depress blood pressure dietary supplements,be praised as Greatest Fat burner” in Western pharmaceutical association. 3. 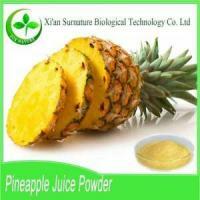 Applied in pharmaceutical field, it can promote the growth of bone. 4. 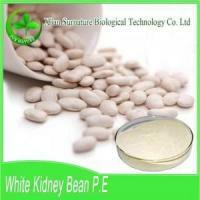 Applied in Dietary Supplement, it is greatest fat burner, reduce fat, depress blood pressure. Xi'an Surnature Biological Technology Co. Ltd is professional in biotechnology, It is a natural products and biological chemical based high-tech bio technology enterprises,.our company is located in the city of Xi'an High-tech Development Zone, and it has a production base and raw material planting base in Ankang. 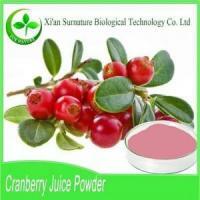 Xi'an Surnature Biological Technology Co. Ltd use the natural plant as raw material.The company combines modern high technology and traditional technology to develop and produce of a variety of natural plant extracts.These extracts mainly used in health care products, cosmetics and food industry. 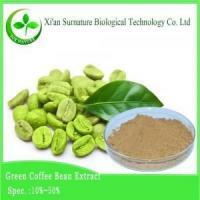 Surnature Biological Mainly deals in following products: Gynostemma pentaphyllum, kudzu root, mulberry leaf, mushrooms, epimedium, Maca, yam, rhodiola root, ginseng and other dozens of standard extract, our products are exported to Europe, North America, South America, Oceania and Southeast Asian countries and regions. Xi'an Surnature biological factories located in Xianyang and Ankang.and we have two standardized production workshops,both of them meet the national GMP standard. Our workshops equipped with a plurality of multifunctional extraction pot, vacuum drying tower, spray drying tower and other advanced equipments. it can processing of raw materials up to 5000 tons annually.Our company quality control center is equipped with imported high performance liquid chromatographic instrument(HPLC), atomic fluorescence spectrometer(AFS),ultraviolet visible spectrophotometer (UV), microbial detectionequipment and a full set of equipment detection.We have passed the USA FDA, ISO9001, Jewish KOSHER and other international certification . 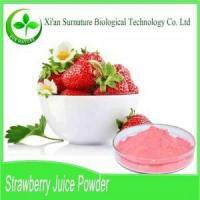 Xi'an Surnature biological adhering to the "more than health, derived from nature" business philosophy. Always take the customer first” for the purpose of the service.we Strive to become the most high-quality plant extracts of raw materials suppliers in domestic and international .Xi'an Surnature biological is willing to work together with you to innovation and struggle for the cause of human health.